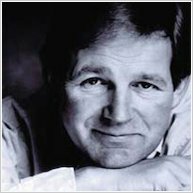 A moving first story by Michael Morpurgo, exploring grief, forgiveness and the loss of a family pet. Nick’s beloved old dog is dying. And when horrible Stevie Rooster makes fun of the situation, Nick loses his temper and throws Stevie’s best conker into the pond. But Grandma says there’s a better way to get back at Stevie – to beat him in the local conker championship! So Nick goes hunting for conkers by the tree in the old scrapyard. And in that scrapyard is a skinny, starving dog who looks just like Nick’s old pet. 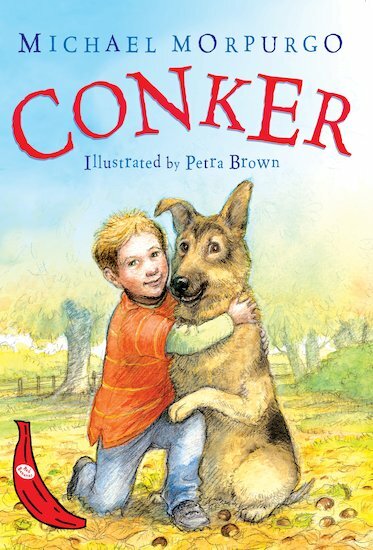 Can Nick rescue this troubled new dog – and become the Conker King of Jubilee Park?